Loren Mayor Loren Mayor is President, Operations at NPR. In September 2018, Loren Mayor was named President, Operations at NPR. This is a newly created position, reporting to NPR President and CEO Jarl Mohn, which will help set the course for NPR's future. As President, Operations, Mayor oversees daily operations and the leadership of NPR's Programming, Legal, HR, Business Development, Diversity, Engineering/IT/Distribution, Member Partnership, and Policy and Representation groups. 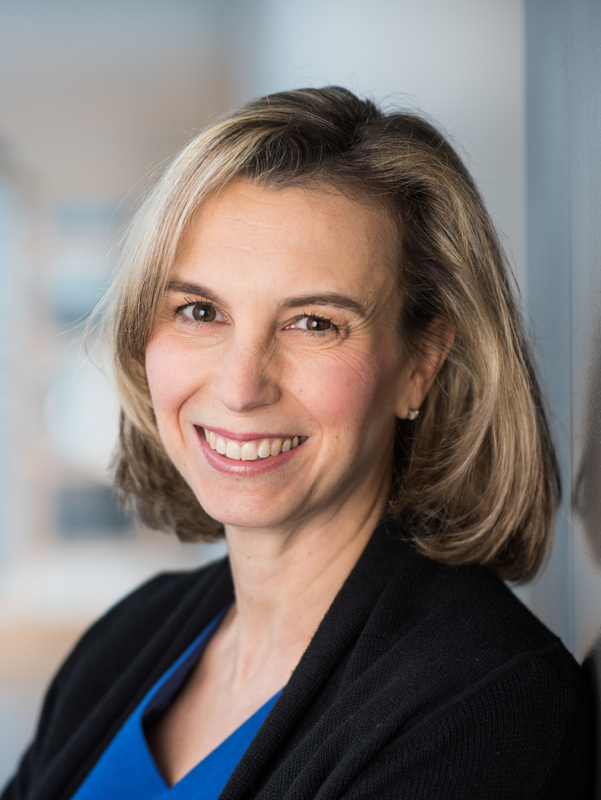 Since coming to NPR, Loren has been a key decision maker on strategies of all kinds – from identifying new business opportunities to developing organizational plans to guiding NPR's work to become a best in class employer. Loren is recognized both inside NPR and across the public radio system for her deep commitment to public media and her rare ability to both set and execute vision, turning aspirations into measurable outcomes. She previously served as COO. Prior to COO, Mayor was NPR's Senior Vice President of Strategy at NPR. In that role, Mayor worked across the organization and with NPR's Board of Directors to develop NPR's strategic plan.